Ha! 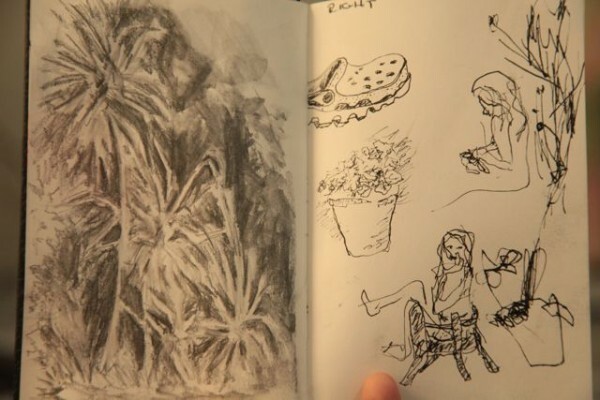 I see the Sprout in those sketches! 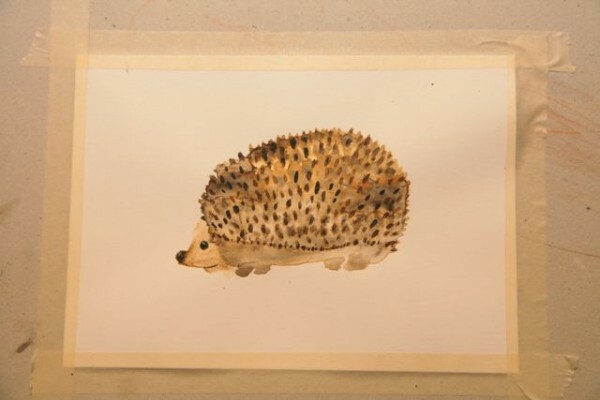 And that hedgehog turned out terribly cute. 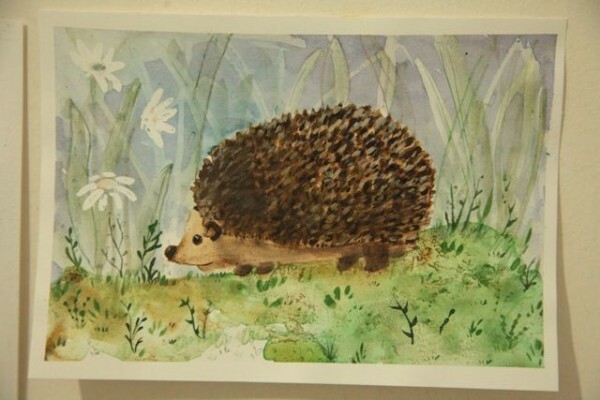 I am not too displeased with how the hedgehog turned out, after all. Oh, and the need to freakin' finish something is getting stronger and stronger. I'm not fooling myself into thinking I'll be able to add greatly to our income with my writing, but I need to make a stab at it.